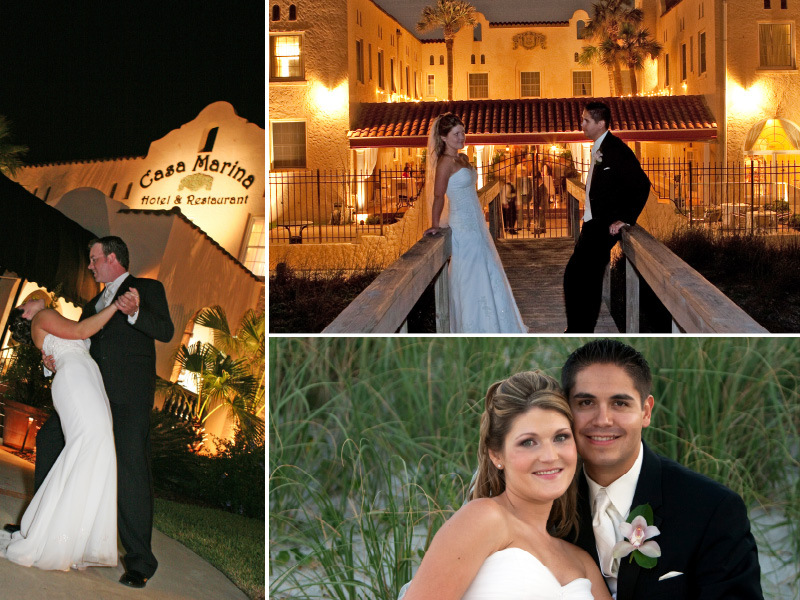 Check out Casa Marina in Jacksonville, FL for your wedding or reception! The beautiful Casa Marina is a historic hotel protected by the National Trust with amazing 1920's decor and glamour. The have an expansive beachfront courtyard perfect for outdoor ceremonies and a spacious dining room that will accommodate you and your loved ones! 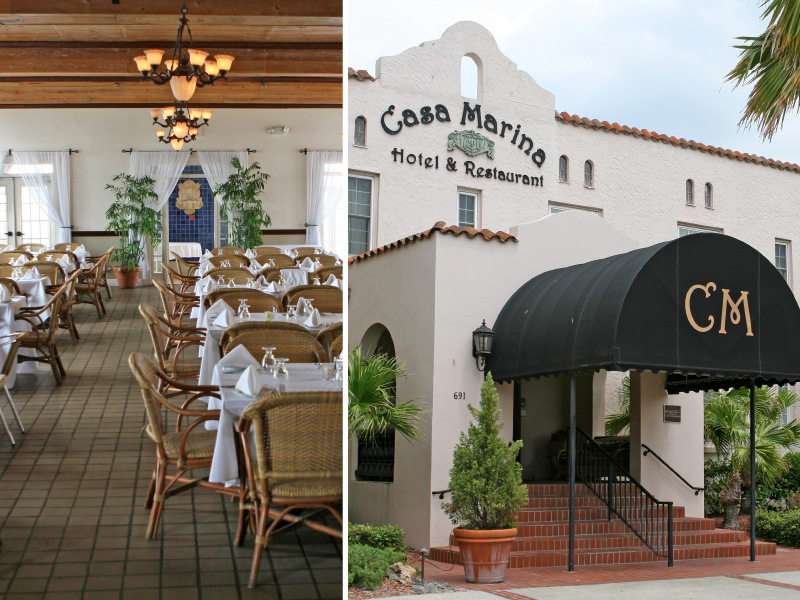 Continue reading "Featured Venue Partner | Casa Marina"